Atlas Autoservice have a number of positions available that we are hiring for in 2018. 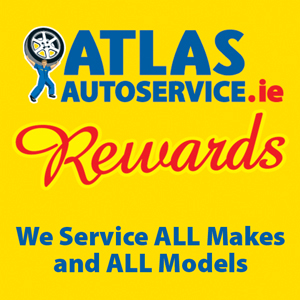 Atlas Autoservice is a wholly Irish owned company that operates 10 outlets in Dublin. This year will see Atlas Autoservice expand further to become the market leader in the Autoservice business and we want you. Are you looking for the perfect fit? Well so are we! We are looking for highly motivated, skilled, committed and energetic people to be part of our successful team. All of the positions available are full-time and permanent positions based in Dublin. Successful candidates will be offered an attractive remuneration package.